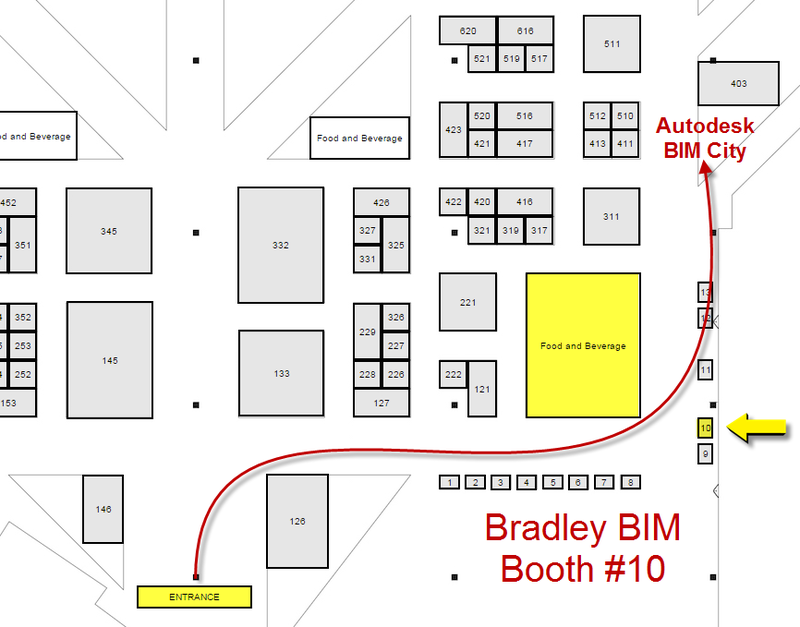 AU 2015 will be held at The Venetian in Las Vegas from December 1-3 2015. 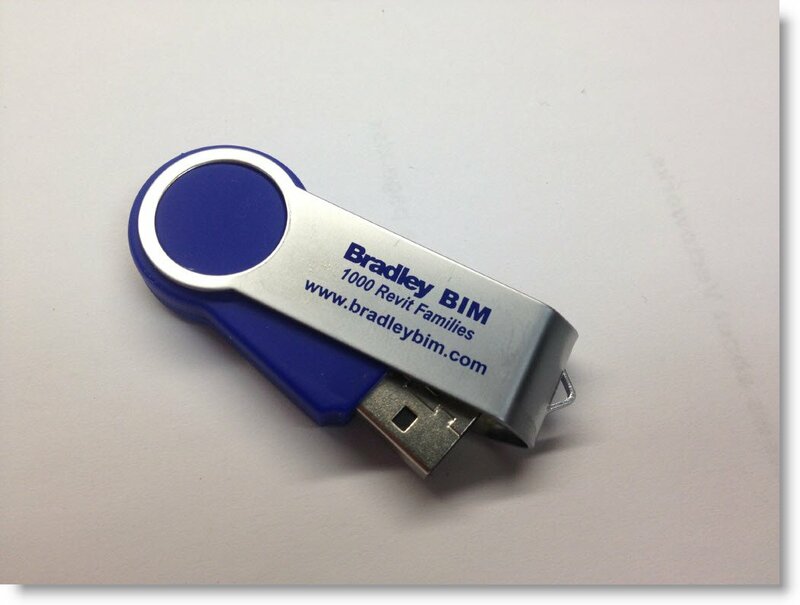 From January 2012 - June 2015 more than 20 million Bradley Revit families were downloaded from the Bradley website. My flights, hotel and class registrations are complete. We'll see you see you in Vegas for AU 2015.